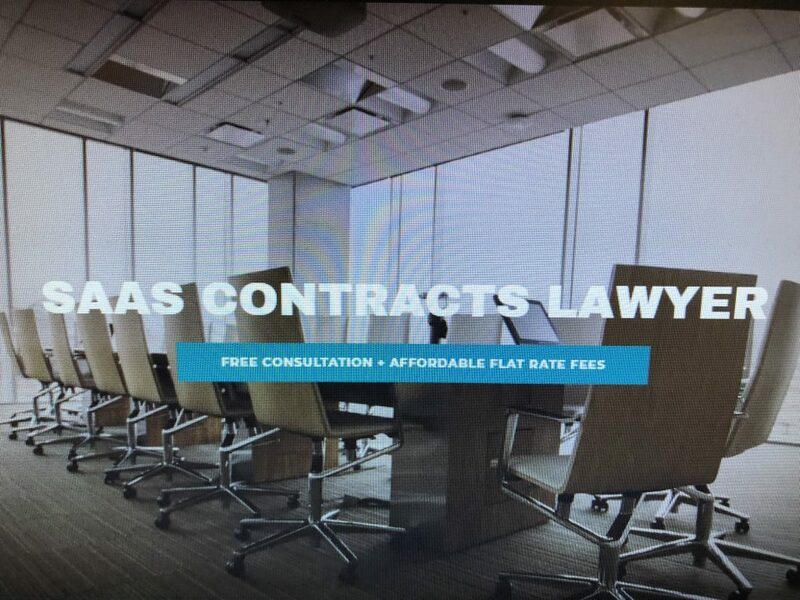 SaaS Contracts Attorney Negotiating Agreements 2019 Andrew S Bosin LLC is a leading SaaS startup law firm representing company founders, entrepreneurs & vendors in all fifty states. Andrew drafts subscription agreements, end user license agreements (EULA), master services agreements, service level agreements (SLA), reseller agreements, software licensing agreements, website legal agreements including terms of service and privacy policies, intellectual property (IP) licensing and assignment agreements, cloud computing agreements and NDA’s. Andrew provides clients with low cost, affordable fixed rate legal fees packages.